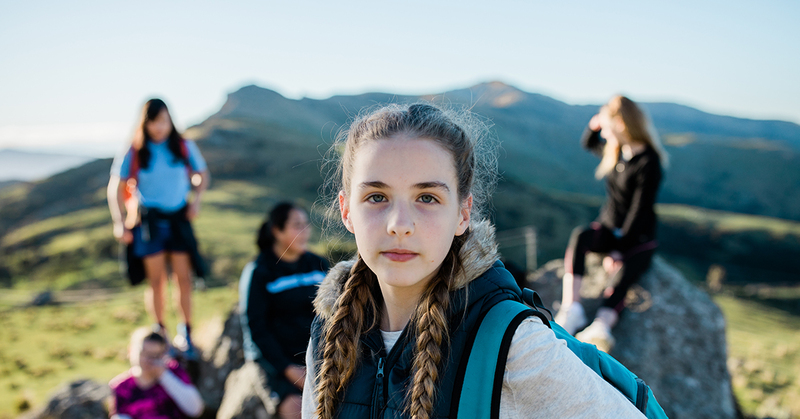 Two Kiwi girls breaking barriers in STEM | GirlGuiding New Zealand - You be the guide! Madeline and Emily are two trailblazing fifteen and seventeen-year old’s, respectively, who have been involved in Guiding since the age of five. They’re gearing up to head off to Silicon Valley for a full-on eight days, exploring Stanford University, The Harcker School and other awesome places. They’ll have the chance to engage with leaders in science and technology, connect with mentors, peers and resources to help them in their further studies and careers. Guiding has become a way of life for Emily and she says the experiences she has had at GirlGuiding, whether it was protecting her camp from invading ducks or encouraging other girls to face their fears, have allowed her to express herself while creating memories and long-lasting friendships. Emily believes that “we need more girls in STEM because we all have different ways of thinking and we all have different interests, but some are deterred by the idea of “it’s a man’s job”. Her best advice for other girls is to “forget that and go for it, and if that means being the only girl in that profession, so be it”. We know how important it is to encourage girls into STEM. Only 12 % of engineers are women! And in the words of Prime Minister Jacinda Arden “We can do better”. So, let’s do this! « It’s time to make STEM fun for girls!